If you liked this show, you should follow Unlimited Life. Join us for 1 hour at 5 PM Eastern. 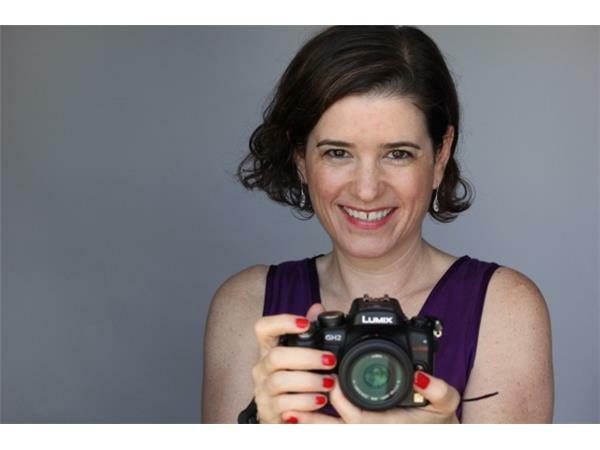 Host Nicole Brandon is one of the most sought after speakers in the world today. From Health, and Wellness to Wealth and Ultimate Success her seemingly unlimited well of information is simply mind boggling. 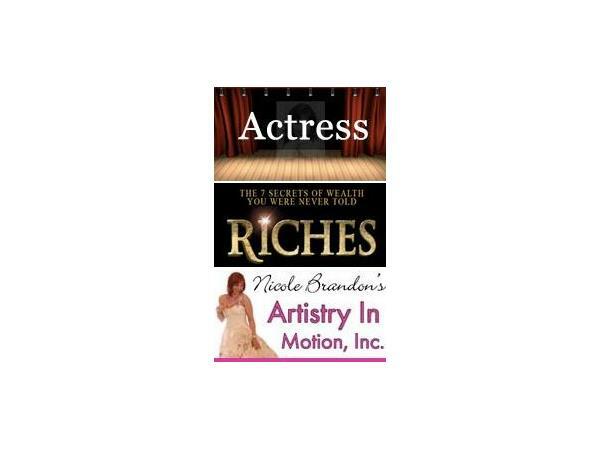 Nicole is known internationally for sharing her amazing secrets and remarkable knowledge on stage, screen, TV and in books throughout the world.